At the Highlands International School we believe that cultural learning is an essential aspect of the growth and development of human beings. Therefore, we implemented our decision to bolster academic programs through activities, which encourage learning within contexts that allow our students to get to know, and appreciate, the cultural treasures of our country by showing them how to extract relevant information and learning from their own environment. With this in mind, we have specially designed programs, which lead our pupils towards learning about the history of our nation by visiting cultural sites within our city, and by fulfilling extracurricular activities that help develop cultural sensitivity at a personal level. 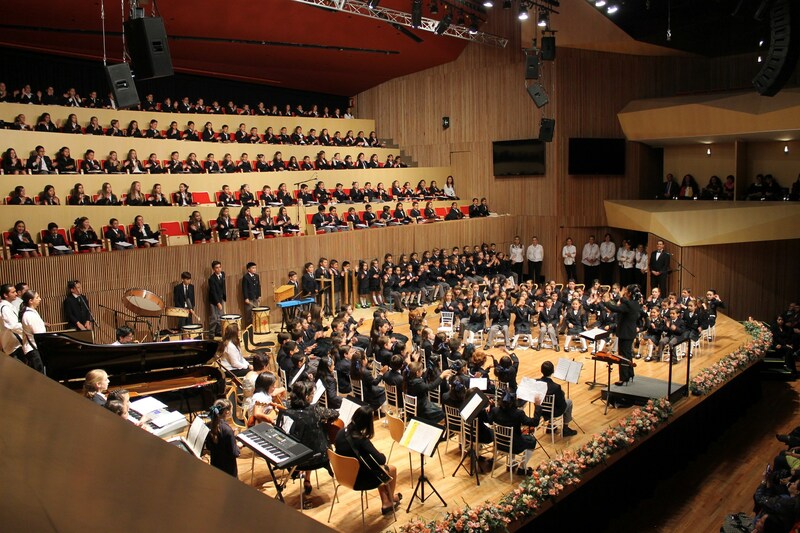 Every school year, Highlands´ students visit museums and attend classical music concerts, the theatre or temporary exhibits proposed by their “Cultural Passport”. On the other hand, different cultural sites in our city open their doors to the Highlands family in accordance with the “I am Mexico” program, thereby allowing our students to recognize different data, objects and experiences within both temporary and permanent exhibits, that will, in turn, complement knowledge acquired in the classroom. Both programs have been designed so that amusing and enriching cultural opportunities become learning experiences and furthermore, offer family togetherness. Each of the school subjects assigns a minimum of one academic visit to a cultural site within Mexico City in the yearly plan. Teachers accompany the students during these academic visits, and specific activities are set up to be completed before, during and after the visit, concluding with a reflective roundup during the class itself. Truly convinced that our students can benefit greatly from learning, executing and listening to music, as well as from having places that allow the body to express its emotions, and teamwork, cultural events have become one of the distinguishing characteristics of our formation. 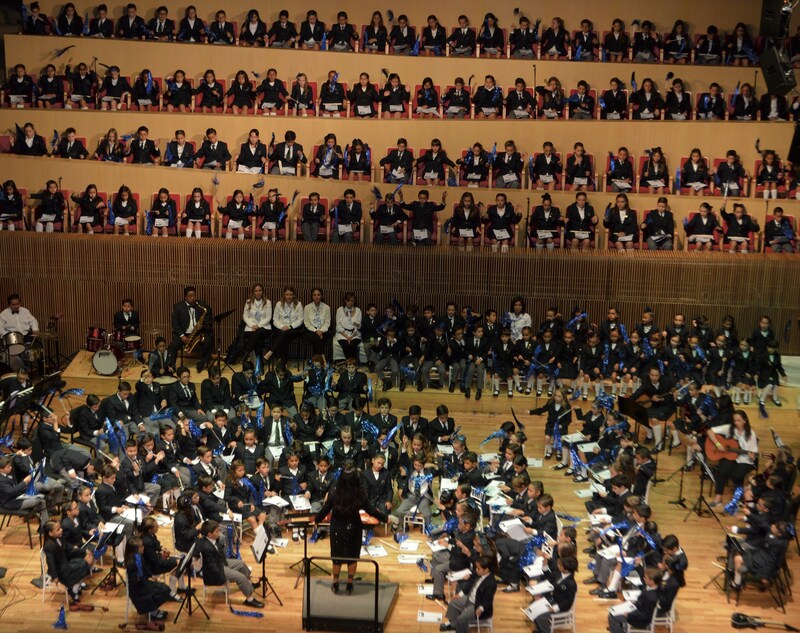 Consequently, events such as our Grand Gala Concert, in which Elementary school students and teachers assemble diverse musical pieces, arose.